Sailbear is the background noise of the rustbelt midwest. Pasting sound to feeling, filling ears with the grit and determination of a people who work long hours to make their dreams reality. 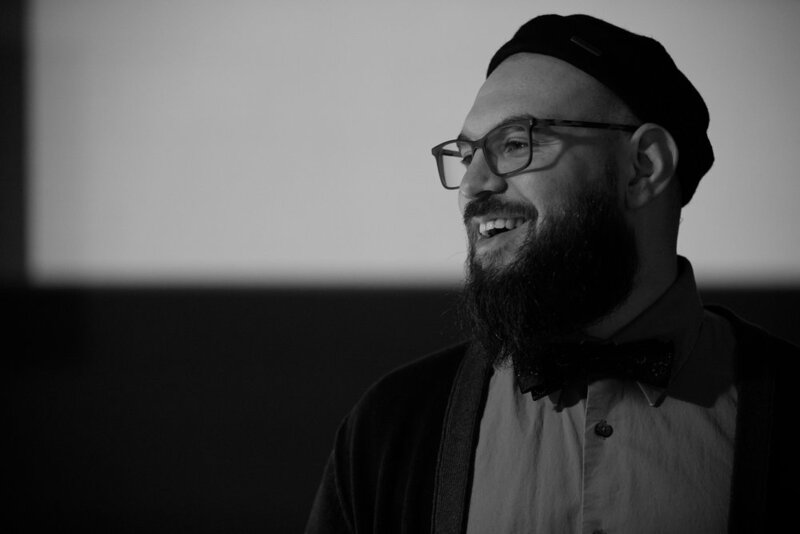 Sailbear focuses on soundtrack, ambient, and noise projects- often in collaboration with other artists of various mediums: choreographers, videographers, painters, and other musicians. 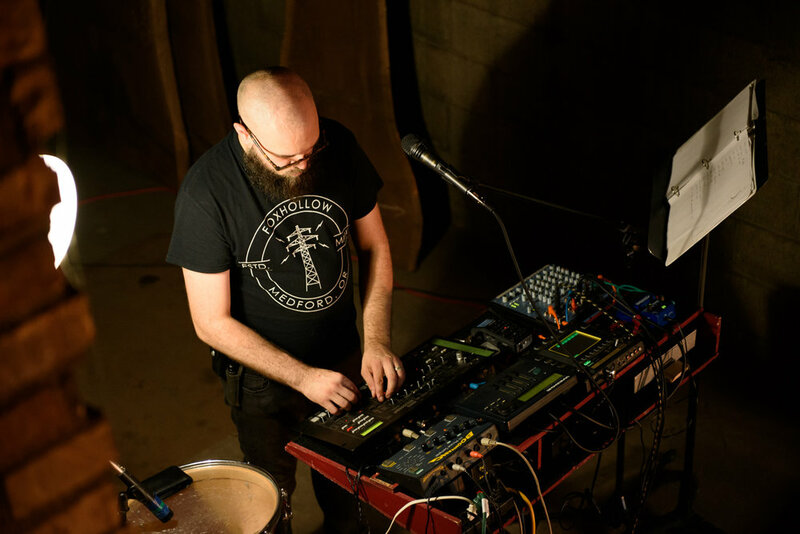 Sailbear started creating music in 2014 and released his debut full-length soundtrack in 2015 in collaboration with Fischer Dance. The brand new Sailbear collaborative project, in·habit, is available now!